The building opened in June 1896 as Lloyds Bank. In the early 1990s it became CASSIDY'S, In 1994 it became The PHOENIX BAR with the comment 'The Phoenix rose from Cassidy's ashes' At this time it was purchased by Mansfield Brewery. 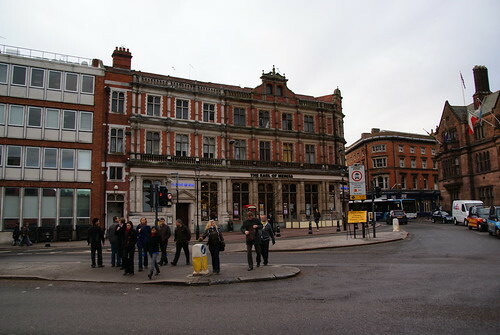 The name changed again in 1996 to LLOYDS NO.1, relating to the building's former use, and then to the EARL OF MERCIA in 2001.